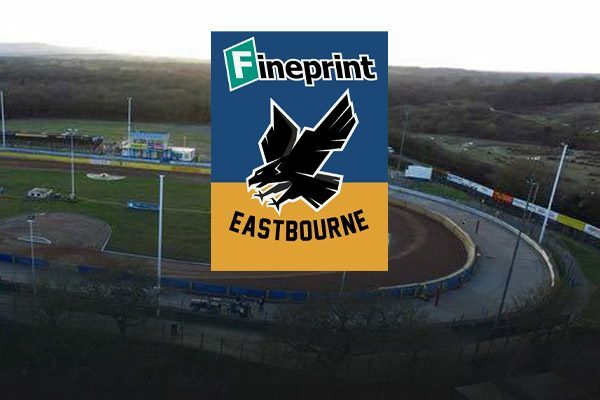 Eastbourne Speedway will have Stadium Guides in place on the clubs return to professional speedway. They will be located in key positions before the start of racing to help newcomers and regular supporters alike. Armed with a small map of the stadium, which will mark facilities, and a beginner’s guide to speedway racing, the guides will answer any urgent questions. Commercial director, Ian Jordan, said: “We want to make speedway at Arlington totally accessible to newcomers and regular fans. Don’t forget to sign up with your email address here to receive news and updates from the Eagles, such as discount codes to our shop, weekly updates and more. Please note, due to GDPR Regulations all previous registrations to the former Eastbourne Eagles website have been deleted. 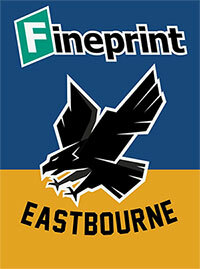 If you wish to receive regular updates from the Eastbourne Eagles please re-register. Click here to register and Join the Eagles Community. The club needs some more first aiders. The minimum qualification is a current First Aid Certificate issued under the Health and Safety 1981. « Welcome to Eagles TV	» Get Involved with the New Era Eagles!